One aspect of the Arthurian legend that is greatly over looked is Arthur’s ability to cook. Being a great chef requires a great leader and Arthur was certainly that. Through rumors and rhymes such as the one one above. We are able to deduce what it would have been like in Arthur’s kitchen. 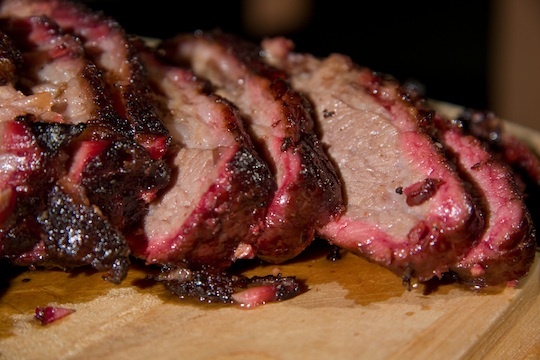 Children will learn, Brisket is a cut of meat from the breast or lower chest of beef or veal. The beef brisket is one of the nine beef primal cuts. (Chuck, Brisket, Shank, Rib, Short Plate, Loin, Flank, Round) And that braising is to brown meat in fat over high heat, then cover and cook slowly in the oven in a small amount of liquid. Ideal method of cooking tougher cuts of meat. Dumplings and doughnuts. Brown the brisket and onion in a dutch oven. Add the beef stock and saurkraut and cook on low heat until the brisket is tender..
Cut the dough in squares and place on top of meat and sauerkraut. Cover the pan tightly and cook for 25 minutes. Serve immediately. 1. In a medium bowl, stir together the flour and salt. Add the milk and egg, and mix until it forms a dough. 2. Knead on a lightly floured surface until smooth. Roll out to your desired thickness for dumplings or you can roll thinner for noodles. Cut into strips, squares, or any shape you like. What about the Bellington buns? Bellington buns are Jelly Doughnuts. Here is the recipe too. 3. Fill your pastry bag, squeeze bottle, or syringe with jelly. Poke a hole in the side of each doughnut and squeeze to fill. Sprinkle with powdered sugar and serve warm.